Looking for an innovative, engaging and life-changing learning adventure? You are in the right place! 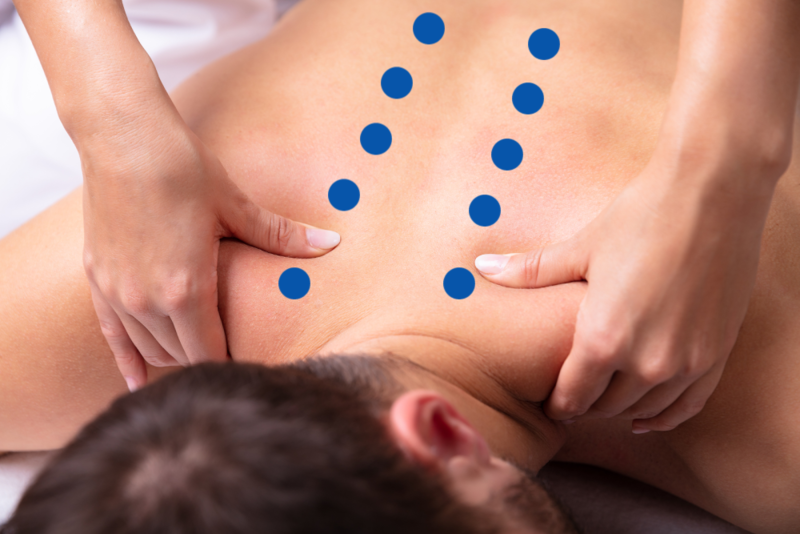 Gentle contact with acupressure points and meridians in order to relieve stress and pain. Anyone can use these methods for their personal health or professional practice. Stop hurting yourself while helping others. Gentle exercises that keep your energy flowing while you work. Take care of yourself so that you can take better care of others. Simple changes to harmonize with the seasons that will support your balance all year long. Small changes bring big benefit! Based on Classical Chinese Medicine, the Meridian Massage Approach combines hands-on healing, self-care practices and lifestyle adjustments to maintain energetic balance. The program walks you through the theory of Chinese Medicine and shows you how to work with meridians, acupressure points, the 5 Elements, and the Organ Systems. You will learn how to maintain abundant and flowing Qi (energy) to relieve stress, pain, emotional imbalance, and how to promote health and vitality. Don't like to take notes? Not sure how to organize your notes? Like to add your thoughts to the written page? No Problem! The program includes a complete set of notes perfectly organized for each segment of the course! Download the pdfs onto your device, even print them for on-going reference, review, and doodling. Follow along, review as often as necessary. Comprehensive video instruction for locating all meridians and acupressure points. Get expert guidance so that you are able to correctly locate acupressure points on yourself and others. Also included is a guided video series of gentle exercises to balance your Qi and improve your ability to activate acupressure points. Membership into the exclusive forum for Certification Students only. Ask questions day or night, meet students from around the world, get inspired and share your success. Keep your membership even after you complete the program! "Cindy is an outstanding instructor. She has a wonderful gift of making the intricate concept of the meridians and Chinese medicine philosophy embraceable." Your tuition includes immediate access to all materials, the ability to download all course content so that you can keep it forever, membership in the student forum, access to all past and future live group discussions (Mastermind Meetings), and email support.